1/43 kit and built model in white metal. 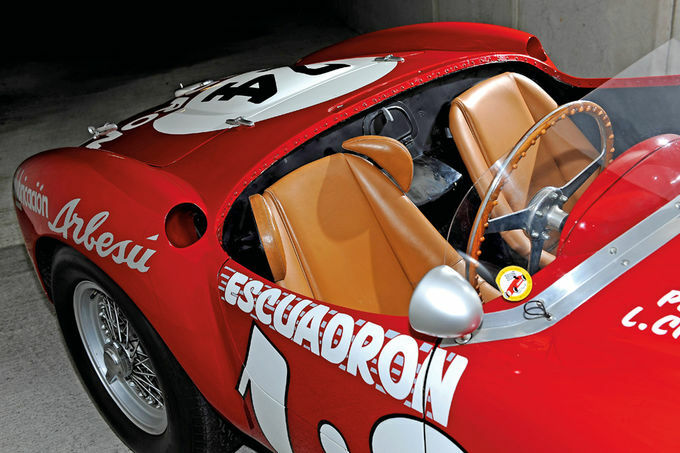 #0376AM was as a Pinin Farina Spyder when it left the factory and was sold to Erwin Goldschmidt. 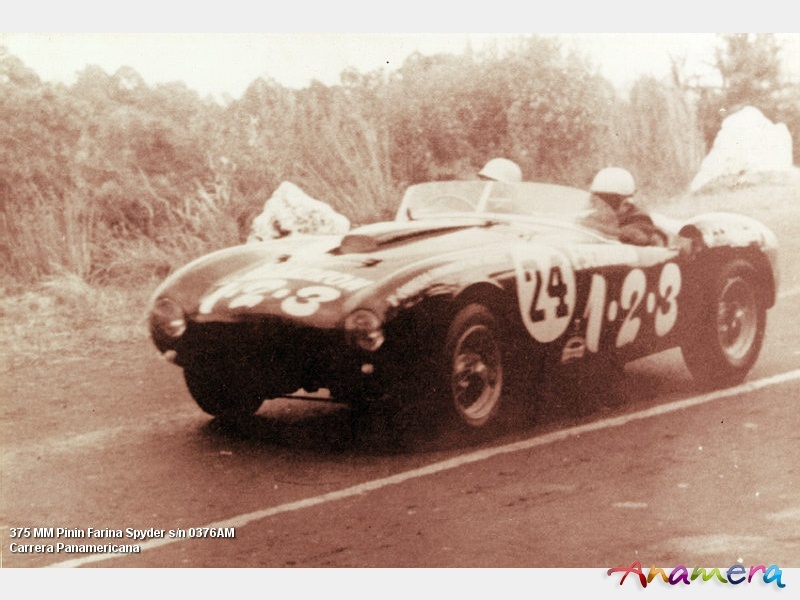 He won 2 races in 1954 (Edenvale GP and Giant despair hillclimbing). 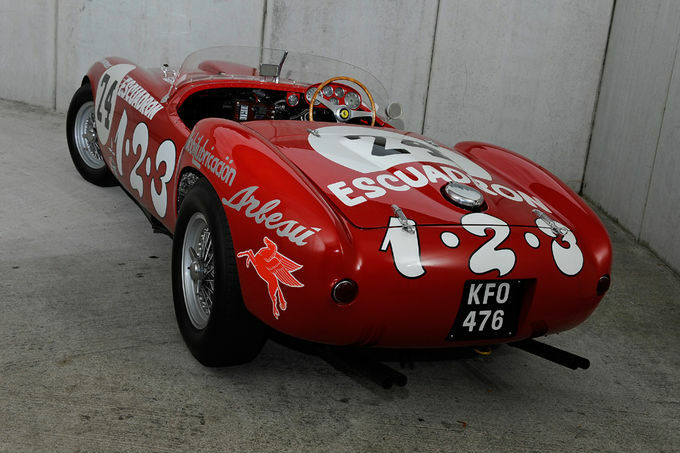 Then Chinetti displayed 0376AM at the New York Auto Show and sold the car to John Shakespeare. 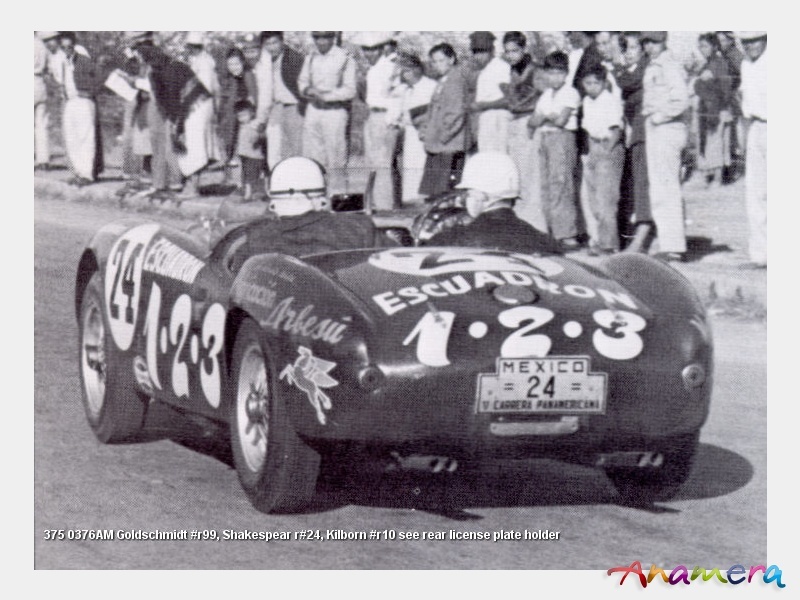 Both participated in the 1954 Carrera Panamericana and finished 6th overall and 4th in class. Luigi Chinetti active race carrer ended after this race. J.Shakespeare and J.kilborn raced it until the early 60's. J.Kilborn and H.Hively won in 1956 the 6th Road America race in Elkhart Lake. Limited and numbered edition of kits and built models. the engine is not included in the kit but it will be available as an upgrade. engine upgrade available as an option.